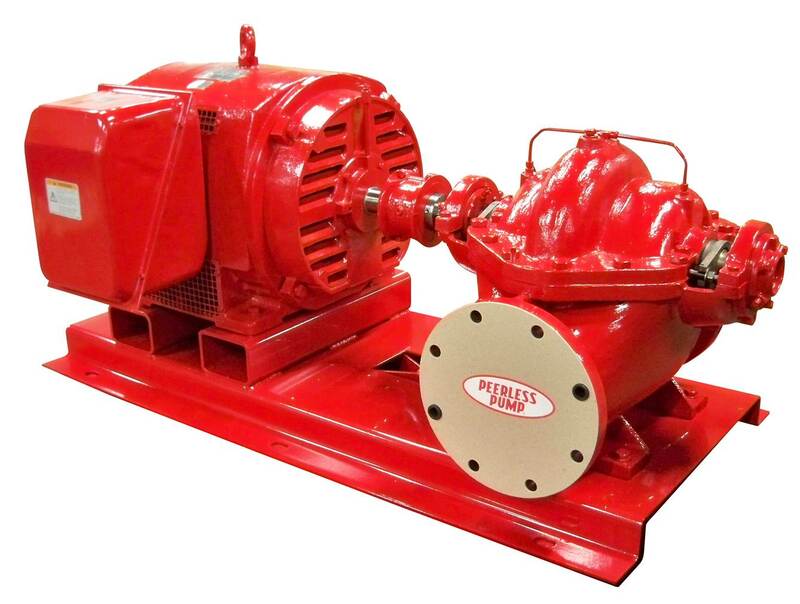 Peerless Pump designs tough, versatile products to meet your pumping needs. 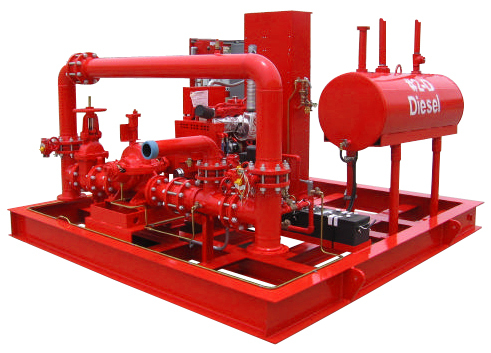 The fire pump units, systems, and housed packaged systems offer variety, durability, standardized options and configurations true to their outstanding reputation. Thousands of Peerless Pump installations (UL, ULC, or FM approved) deliver superior fire protection to facilities worldwide. Products are designed from a broad selection of pumps, drives, controls, baseplates and accessories. Fire pump accessories: Flow meters, main relief valves, hose valve manifolds, etc. >> Learn more about Peerless Pumps on the web!